Auditions for Evita will be held on the weekend of 6-7 September. To request an audition time, please fill in the form with your details. For more details, please read the EVITA Audition Pack. 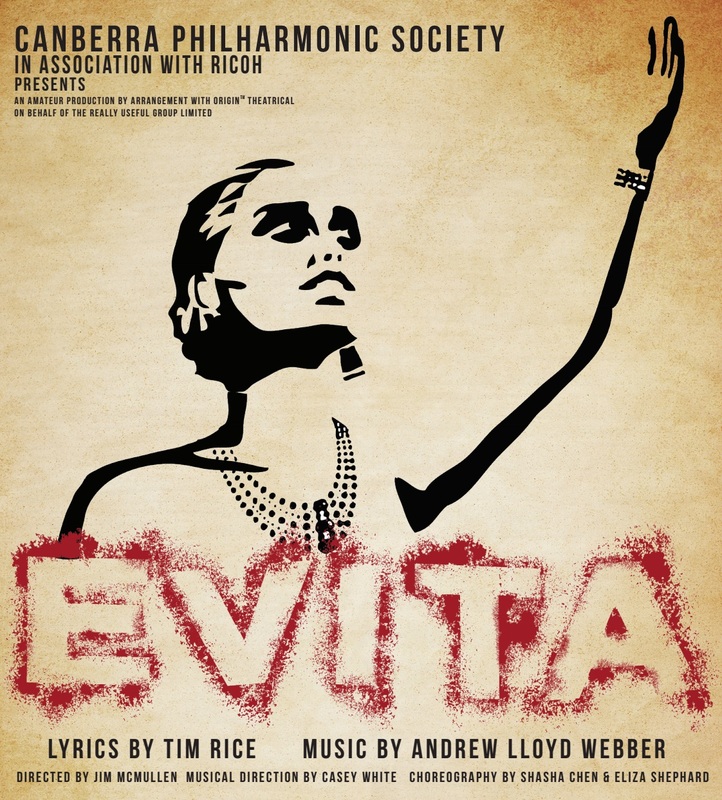 Evita will be directed by Jim McMullen, with music direction by Casey White, and choreography by Shasha Chen and Eliza Shephard. Production dates: March 5-21 (13 performances). If you have any specific or alternative times you would prefer, please leave a comment. Please be patient and only click the submit button once!